“Civilization is in a race between education and catastrophe. Let us learn the truth and spread it as far and wide as our circumstances allow. For the truth is the greatest weapon we have.” That’s a powerful quote by H.G. Wells and it’s why we created The Mission Daily. 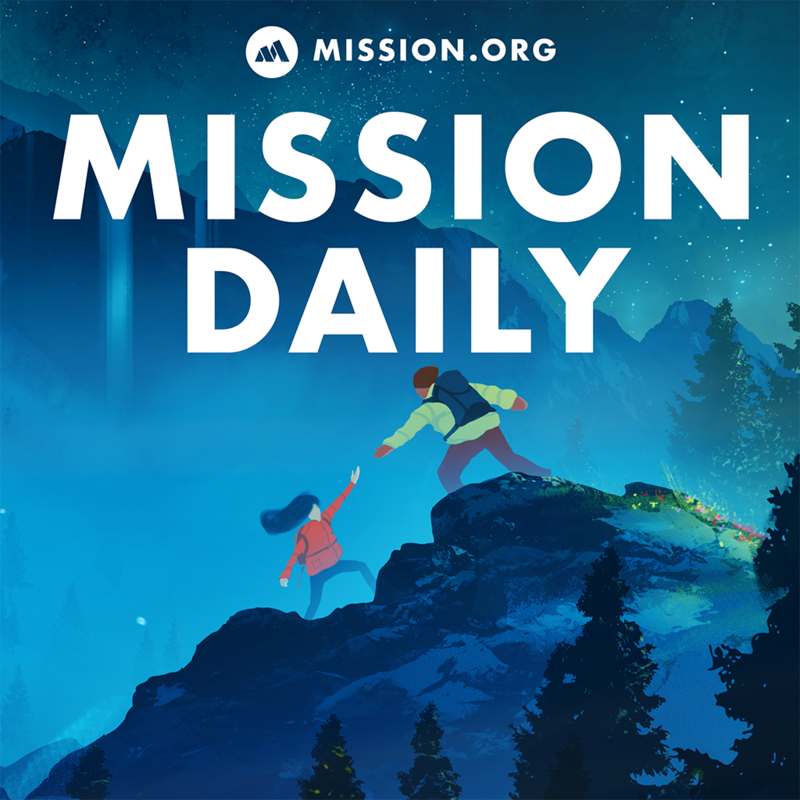 The Mission Daily is a podcast dedicated to accelerated learning, and helping you become healthier, wealthier, and wiser. The world is changing faster than ever. Researchers estimate that technology and automation will replace half of existing jobs over the next decade. Crazy dictators are trying to start wars, there’s poverty, suffering… Humanity isn’t a multi-planetary species yet… It seems like there have never been more challenges facing humanity. So how can we evolve, escape, and overcome?!? Learn. As fast as we can. That’s what this podcast is here to help you do. Subscribe to The Mission Daily today, and we guarantee you’ll see positive improvements in your life right away!